Say hello to SoftTwinkle, the most advanced twinkle string light ever! Pulsing off and on slowly and independently of each other, these lights are not your regular warm white holiday twinkle lights. SoftTwinkle light strings radiate a soft elegance that pairs perfectly with holidays and events such as Christmas, New Year's, and weddings. 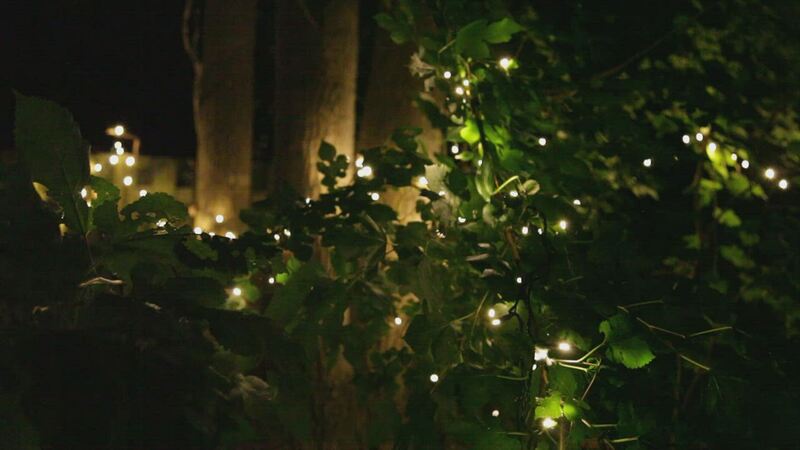 Illuminate your trees, wreaths, and garland with these delightful slowly fading Christmas lights! 50 Warm White SoftTwinkle 5mm LED lights spaced 4" apart on white wire, 17.0' total length. Loved the gentle quality of these lights. I'm using them in my art and they look great! The soft twinkle gives you an amazingly soft effect without being a distraction. These lights are worth every penny!